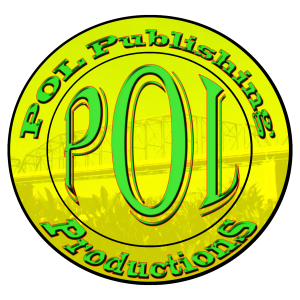 POL Publishing and Production formed in 2006. It started as a project for two guys to produce and distribute their own music without the hassle of searching for the right label. The companies owner, Bill Brock, insists that the theory still stands true today. POL is here to make production and distribution as easy as possible for everyone involved. The company covers many forms of publications. POL has their hands in television, movies, music, books, websites, wrestling promotions, and much more. They are here to do the work that the artist shouldn’t have to do. Artist need to focus on their art. That’s where POL and their brother companies come in to help. Whether it is a local singer wanting to go nation wide, an author wanting a few thousand books, or a bar band that just wants to get their music out to more people, POL is here to make that dream come true. Monitored by M. Cook and POL.